Back in November we reported that a Breaking Bad movie was in the works and that it might follow Aaron Paul’s Jesse Pinkman. Now THR confirms that the film is a sequel following Jesse and that the film will air first on Netflix before running on AMC, the network that originally carried Breaking Bad. Per THR, the film “will follow the escape of a kidnapped man (Paul’s Jesse) and his quest for freedom.” Breaking Bad creator Vince Gilligan will direct and executive produce the film alongside franchise collaborators Mark Johnson and Melissa Bernstein. On the one hand, you would think that with Breaking Bad, it would be good to leave well enough alone, but Gilligan and his writers have proved themselves with the critically acclaimed spinoff Better Call Saul, and a movie sounds like a better way to continue Breaking Bad than a series. With a series, you have to find a way to keep going and stretch out the story, but in a feature-length film, there’s a way to provide some finality while also doing something different than what you did with the show. It’s also cool that their flipping the distribution script a bit. 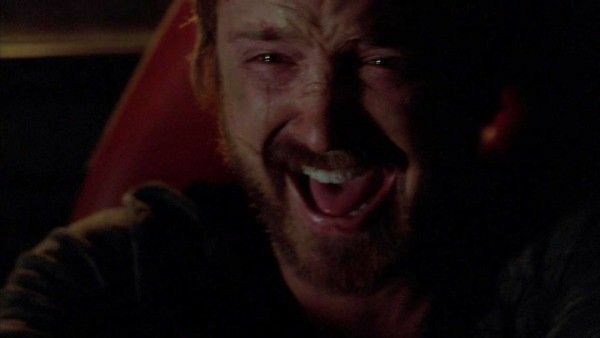 Netflix really helped spur the growth of Breaking Bad’s audience, so it’s only fitting that they should get the feature-length film, but it’s cool that AMC will also get to air the movie so that Breaking Bad comes home in a way. Paul is keeping busy. In addition to reprising his role as Jesse, he’s also landed roles on the third season of Westworld and Apple’s upcoming show Are You Sleeping. There’s no word yet on when the Breaking Bad movie would start shooting, but it sounds like the project is coming together quickly.